Over the years, people participating in 9RUNRUN have raised thousands of dollars for local charities that support mental health in our community. 9RUNRUN first started to run for mental health in 2010, after the Ottawa community was shaken by the suicide of 14-year-old Daron Richardson. Daron’s parents wanted to use the tragedy as a way of raising awareness and helping other youth struggling with mental illness. In cooperation with the Royal Ottawa Hospital, Daron’s parents created Do It For Daron, an organization to raise money for programs support struggling youth and encourages youth to talk openly about mental illness. Around the same time, the Race Director of 9RUNRUN, Brenda Tirrell, was invited to speak at the Royal Ottawa about the benefits of running and its positive impact on both physical and mental health. “When I was speaking at the Royal about running and mental health, and with Do It For Daron on everyone’s mind, it just seemed natural that this would be great cause for runners to support,” she said. 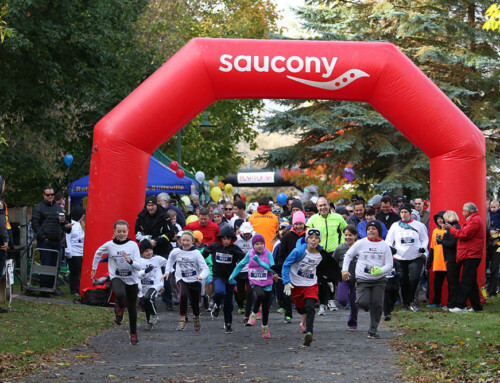 Since then, 9RUNRUN has helped raise over $100,000 for youth programs in Ottawa through its support of the Daron Fund and the race has become a supporter of many mental health programs. For first responders, mental health is also an issue that strikes close to home. Many emergency service workers encounter terrible trauma daily, and many deal with the mental health consequences of those encounters for the rest of their lives. It is natural that 9RUNRUN has started to focus more of its fundraising efforts on supporting first responders, with whom the race is run in partnership. Reducing the stigma of mental health in the workplace, and increasing access to mental health support for first responders, will be a focus for 9RUNRUN as the race continues to grow. 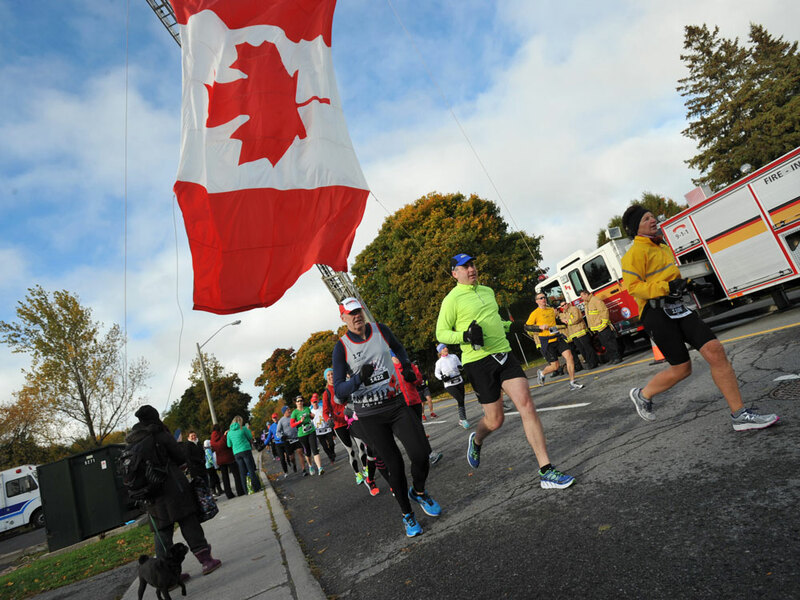 Each year, the organizers of 9RUNRUN hope that the race can help shine a brighter light on mental illness in our communities and help everyone, from youth to first responders, get access to the mental health support they need. If you would like to help raise funds at this year’s 9RUNRUN, you can see a list of the official charities on our website. This year’s edition of the race will take place on October 15th, 2016 and you can register now for your spot in the Half-Marathon, 10K and 2K Family Run. The 9RUNRUN is presented by Sapphire Events Inc.